Second charge mortgages sit behind your main buy to let mortgage and can provide a way of raising flexible low cost finance for landlords. Use our second charge mortgage service to compare the latest deals for landlords. 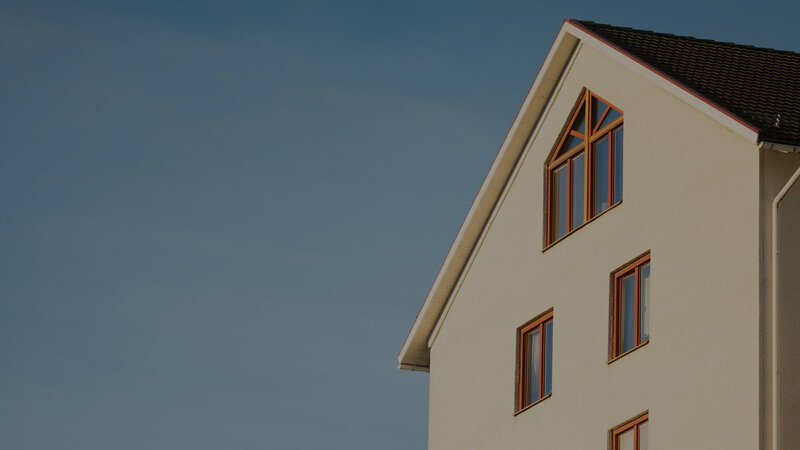 Whether you are looking to raise finance for rental home improvements, raise a deposit for a new buy to let property purchase or pay a tax bill our service aims to help you get the best deal possible on the terms your require.